You found someone's email address online. Someone you've been looking to get in touch with for a long time. Now, it's up to you to write an email that'll get opened. 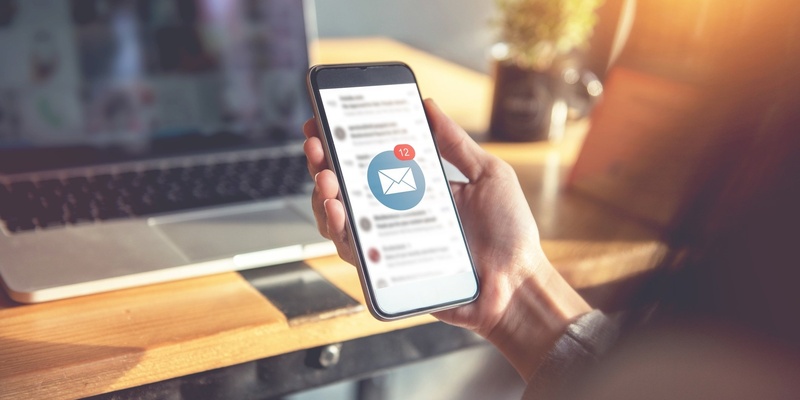 The subject line will determine whether your recipient will open your email (or whether they'll delete it immediately). Congratulations: Did you see their company in the news? Congratulate them on something you read! Be as specific as possible. Praise: "Excellent tweet the other day!" will get your prospect's attention. Don't be awkward. Find something genuine to compliment, and see your open rate increase. Use Their Name: If you found the prospect's email address, chances are, you know their name. "Hey, Matt, I thought you'd like this," will get me to open an email almost every time. Everyone is busy. So, if your subject line was compelling, and your prospect opened the email, don't ruin it with a wall of text! Nobody can read that much. I recommend writing emails that are three or four sentences, max. 4. Have an excellent answer to, "What's in it for me?" Remember, the email isn't about you, your company's history, or your widgets. It's about what you can do to make the prospect's life better in some way. Can you save them time, money, or some combination of both? Great. Focus on that. Remember why you're asking for something in the first place, and give them something to do. Final tip: Don't give up! It took you a long time to get the prospect's email address, don't just send one email and move on. Use all four different subject lines. Contact the prospect more than you think is necessary. Change the call-to-action. Maybe they don't have time for an in-person meeting -- what else could you get from them that would move the relationship along? Editor's Note: This post was originally published in 2012, and has been edited and updated.